Oriveti's evolution of the Primacy earphones just arrived for review and I was eager to get down to listening. 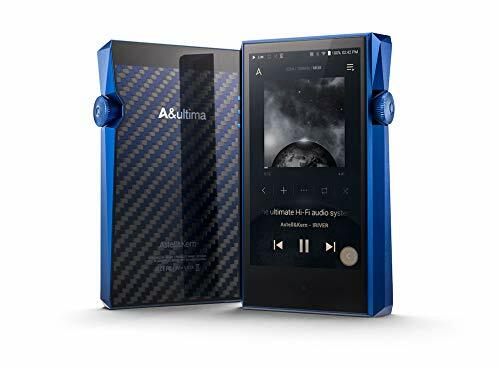 I had only had a couple of plays around with the original model last year, certainly not long enough to put pen to paper on a full review but they were a really nice sounding and constructed earphones from what I remember and the price was also extremely competitive. These are what can be considered an evolutionary design as opposed to revolutionary. Usually, that's a sign that people liked the first iteration and only some refinements and tweaking were in order to take them to the next level. The tech spec of the Oriveti New Primacy is actually not overly touted on the companies own website. In fact, on there, you won't find mention of the internal workings of the unit. Thankfully the back of the box sheds a little more insight on what to expect for these mid priced IEM's. The New Primacy is a set of hybrid earphones. 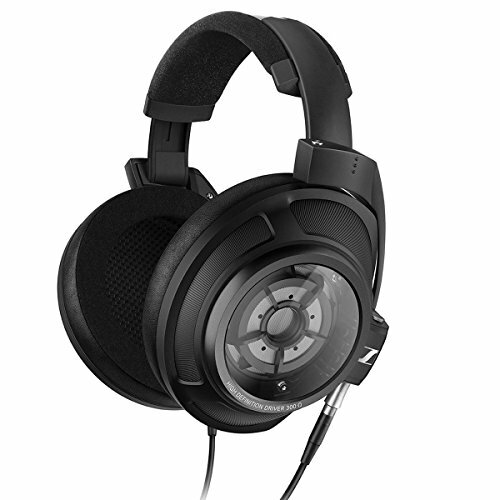 This means that they are using more than one driver standard to produce the sound. In this case, we find a dual balanced armature unit (that we can assume handles the high and mid frequencies) matched with a traditional dynamic driver diaphragm (to handle the lows). Traditionally this setup works well in giving users a balance of upper-frequency detail and lower frequency impact. The New Primacy is an all aluminum earphone that is designed to be worn with the cable over the ear. Its edges are curved and the promise some great ergonomics that will lend itself to all day comfort. In the hand, they feel extremely robust and well made, certainly worthy of premium status. Even the large white Oriveti logo on the outside of the housing manages to look rather complimentary of the overall design ethos. 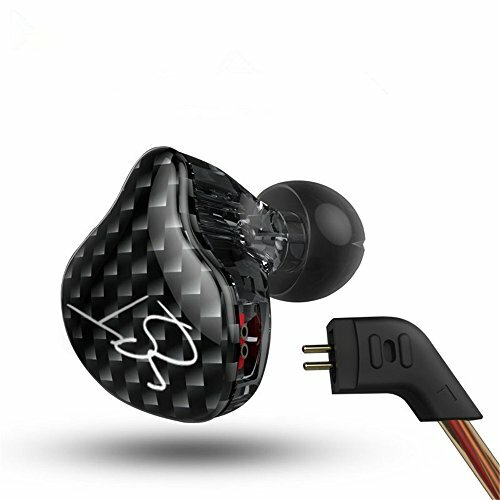 Similarities can with the design can be made with RHA T10i and T20 earphones and that is no bad thing given they were widely praised for their aesthetic and comfort. Even so far as they won a prestigious Red Dot Design award. Cable - A real class act! The New primacy feature detachable cables and Oriveti have thankfully chosen the MMCX connector plug over the increasingly uncommon 2 pin and proprietary designs of the past. As so many earphones are now coming with MMCX we now find it easy switch out cables from other IEM companies as well as third party custom cable manufacturers. Of course, the added benefit of detachable cables is that if the Primary cable breaks or develops a fault in the future the earphones can be salvaged via aftermarket options, some of which are extremely inexpensive solutions such as this Shure branded MMCX cable. The included cable though is an absolute stunner! Truly one of the best I have ever seen included on any earphone regardless of price. 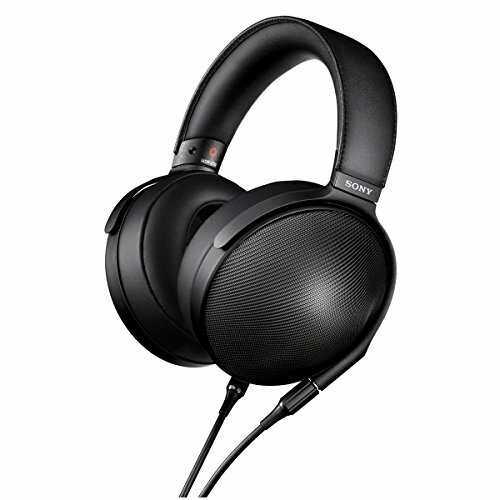 It has an intricate braided design with 8 cords that are coated with an extremely soft rubberized coating. I can't really compare it to anything else. The softness of the material allows the cable to flow easily and resist holding unwanted shapes. Everything about it feels luxurious. 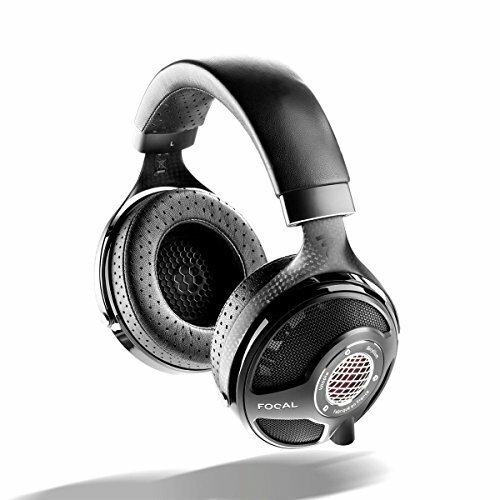 It's good both in its feel and overall design and they are a great match to these earphones. I would probably use them until they break as no real advantage will be gained by jumping to an aftermarket model right away. Actually, I reckon that if Orivetti started selling this cable independently I and many others would instantly pick up a bunch of them to use on my other MMCX compatible IEM's. It's that good. A near perfect straight angle 3.5mm jack adorns the bottom end of the Oriveti. The Jack is made from solid metal, its robust, stylish and feels to be of superb quality. I'm definitely glad they replaced the L shaped jack point from the old model. There is decent strain relief down there but less so at the MMCX side. In the middle, you get a generic splitter and unfortunately no slider. The generous selection of tips on offer is definitely a good thing and you would have a hard time not finding a set that works for you. You get 2 silicone buds styles, a dual flange and Comply foam to try to find the right fit. After some back and forth with the comply foam style tips I eventually settled with the standard single flange rubber ones in size medium as I felt they provided the best sound and comfort. 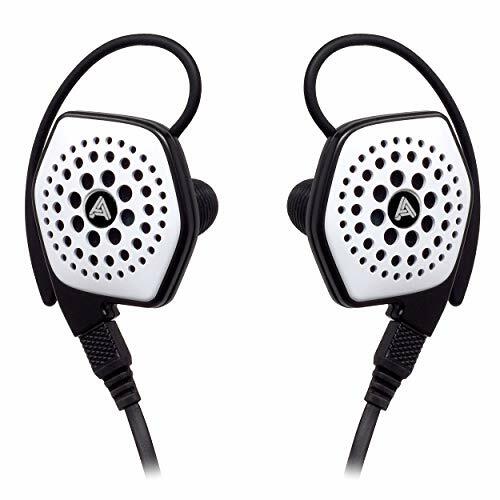 Isolation with these tips installed was above average and the earphones would easily be suitable for flying and commuting. Most of the external noise was either reduced or completely eliminated during the review testing. The carry case was definitely a highlight. A solid metal unit, shaped like a hockey puck and milled out of aluminum. This case will keep your earphones way safer than those generic semi soft cases included with other manufacturers earphones and barring the use of the excellent Pelican 1010 case or Campfire Audio's custom leather cases it's one of the nicer accessories we have seen included with a set of earphones this year. The inside is coated with a soft touch velvet lining to add further protection to your earphones during transit. If there is one negative I am going to point out on the earphones, it's just a minor one, but still, it's worth mentioning nonetheless. 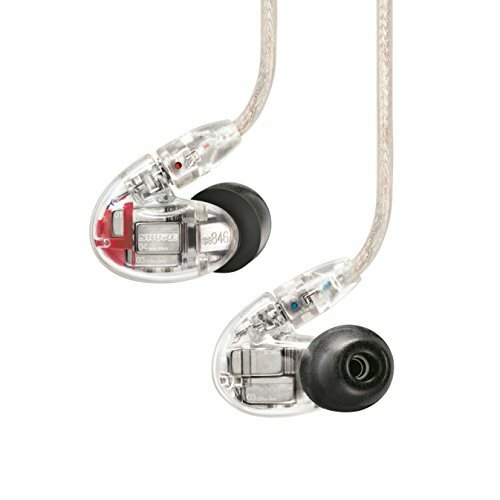 I had expected that the New Primacy with its smoothed off edges and ergonomic design would but a very comfortable IEM. It actually is but it could be made even more so with a little tweaking. I wish the angle where the MMCX connected to the housing was just a few more degrees acute so as to position the cable side of the connector in a more forward pointing position. With my medium sized ears, it puts it sitting upwards just on my outer ear as opposed to inside or under. Insertion depth though was good. Sitting shallow to mid I found it comfortable and capable of staying in place without the need for further adjustment. I loved the original Primacy when I heard them last year and unfortunately don't have them here to compare but what can I say about the New Primacy other than 'Holy hell they did a great job with these!'. It's smooth, natural, detailed and energetic Great for all day listening and very much with the way I like my earphones to be tuned (ie. not clinical and flat sounding). The Mids are neutral and smooth but I wouldn't go as far as to say warm and overly musical. There is plenty of clarity and detail throughout the midrange and it is presented in a far more neutral way than I was expecting. 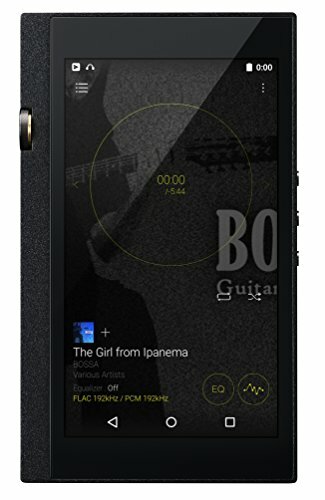 It's clear and crisp and actually sits less prominently in the overall sound that the highs and treble which you are far more likely to notice first. The low end of the Oriveti New Primacy really stands out. They seem to blend seamlessly with the midrange making for a concise and smooth overall presentation. There was also no hint of a midbass hump that I had actually expected and the point at where the dual balanced armatures stop working and the dynamic driver kicks in is indistinguishable to my ears. Many hybrid earphones in the past have struggled to match the driver properly but I am pleased to say Oreveti have done a stand out job at setting these up. Bass quantity is good but they are definitely not to be considered bass cannons. There is ample sense of a rumble but it doesn't ever get flabby even when pushed to its limits in Two Feet's - Quick Musical Doodles. It's punch and detailed with good texture and ample speed to aid the reproduction of almost any track. Soundstage is just a touch above average. It's not the best we have heard but it's certainly not bad either. There is plenty of instrument separation and imaging is good but the only average width is conveyed and a touch more in terms of depth. It's not an out the head experience but it works perfectly well for studio music and electronic genres. 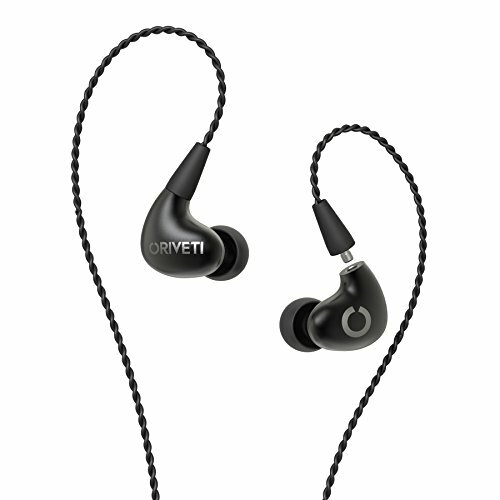 Oriveti still may not be prevalent in the mainstream but with earphones like the New Primacy, you can see why they are becoming so popular in enthusiast circles. Other than the angle of the MMCX connector I found hardly anything I could complain about, especially when the price is taken into the equation. Excellent build quality, a good accessory set and one of the best cables I have ever seen on a sub $300 IEM are just the icings on the cake. What users will be most drawn to is the sound quality and for that reason alone we definitely recommend you check out the Oriveti New Primacy.